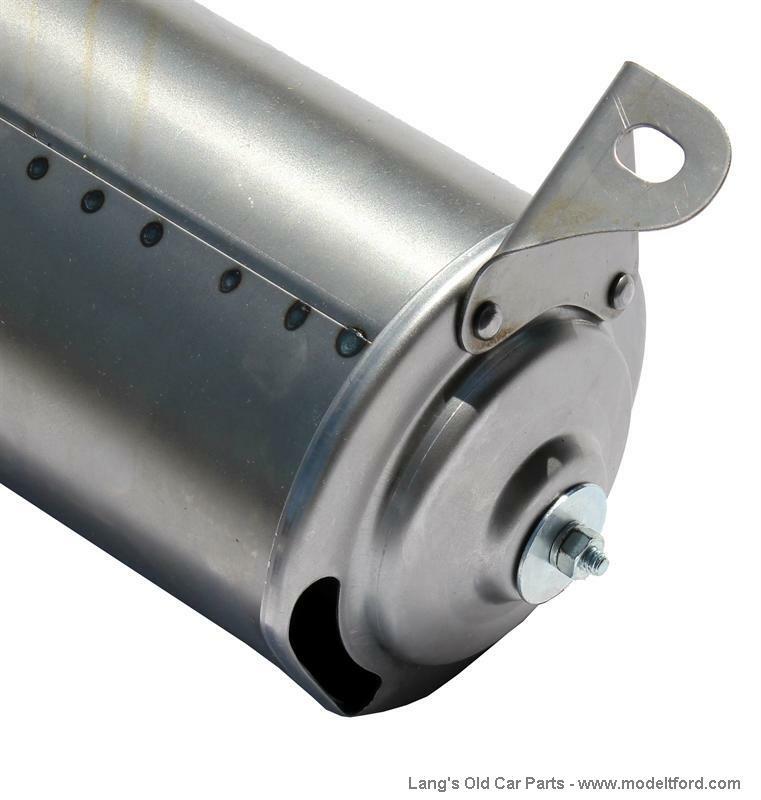 Muffler, pressed steel ends, take apart type, original style for 21-27, but can be used on all year cars. 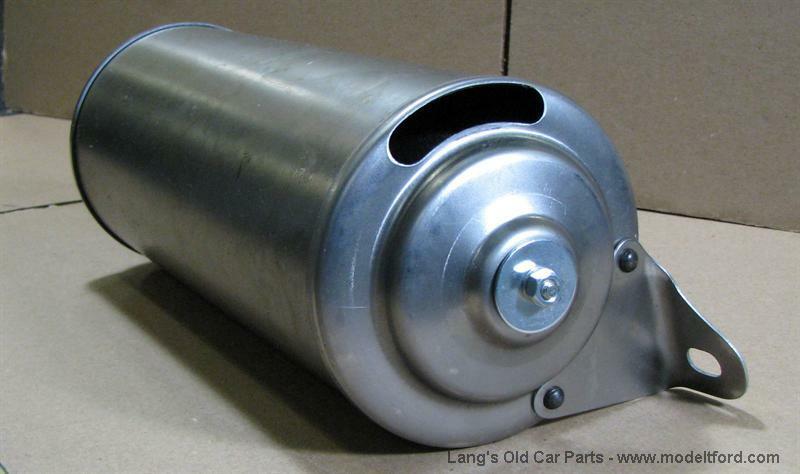 Will this muffler fit a 26 Coupe. How is the tail pipe attached to the frame? The exhaust for the 1926 attaches in two places, where is mounts to the manifold in the front and then the back of the muffler has a bracket that bolts to the bottom of the frame. This muffler has the bracket built into it. 11 out of 13 found this answer useful.